Double the skill, double the magnitude, double the fun. 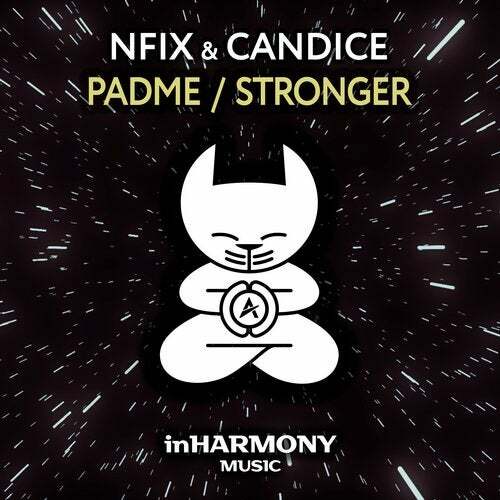 From the iconic vocals to the thumping kick drums as rampant bass, the label debut of nFiX & Candice on Andrew Rayey's inHarmony label is everything you wanted it to be. Take your favorite tune of this year, multiply it by two and you've got the true value of 'Padme' and 'Stronger'.